Whether you’re visiting for the first time on vacation, returning for your annual winter break, or searching for the best places to live in Costa Rica, there’s always something new and exciting to discover in this rich and vibrant part of Latin America. However, if you’ve exhausted all the usual tourist traps—or you simply want to explore the road less traveled—then perhaps it’s time to start living like a local. Here, we take a look at five ways to enjoy Costa Rica as the Ticos might themselves, and if you’ve got the taste for the Pura Vida, then why not check out this excellent guide on living in Costa Rica so you too can call this enchanting country home. Whatever your thoughts on The Beautiful Game are, you’ll be hard-pressed to resist the overwhelming passion and pride Ticos show for their national sport. In fact, during the 2014 World Cup, the President declared a national holiday to celebrate the team’s unprecedented success, giving everyone living in Costa Rica the chance to get behind the team (and enjoy a few Imperials at the same time). 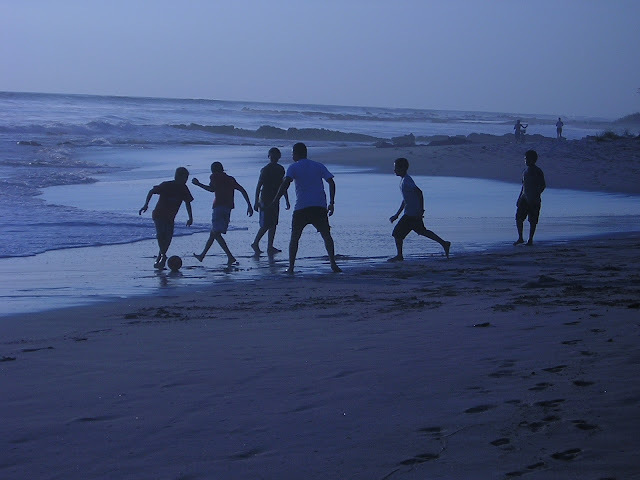 So, whether you want to head out to the impressive Estadio Nacional de Costa Rica and soak up the lively atmosphere of an international game or you fancy getting involved in a menjenga (pick-up soccer game) in the local park, sharing a love for all things fútbol is a great way to immerse yourself in local life. 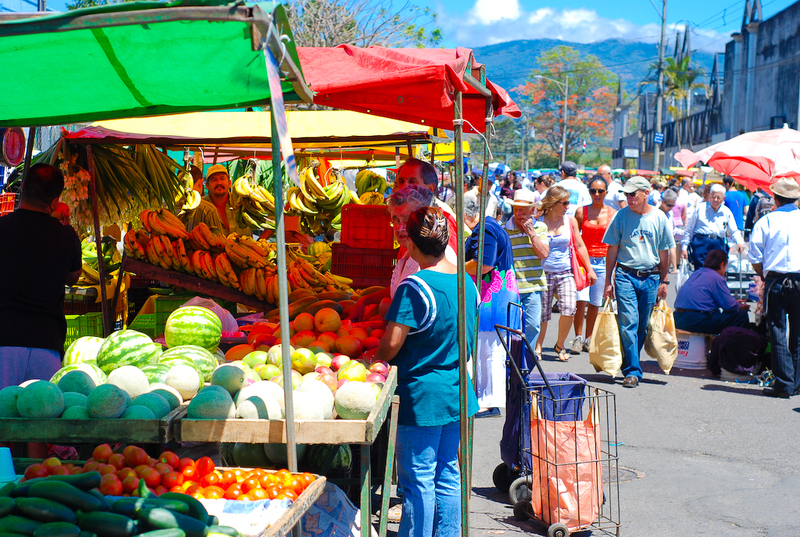 Wherever you travel in Costa Rica, you will find local fairs and markets bursting with flavor, fragrance, and color. Local life is often centered around these weekly shopping trips, and thanks to the cost of living in Costa Rica, you are sure to find an abundance of local produce at very low prices. You are also likely to find some of the country’s favorite dishes on offer from market stalls, with Chicharrones (fried pork rinds), Patacones (fried plantains), and other delicious (not all fried) foods tempting even the strictest of healthy eaters. What’s more, the friendly local atmosphere will have you speaking Spanish in no time as you attempt to communicate with the many colorful market traders. Costa Rica’s many miles of coastline means that fish is always on the menu. However, rather than merely sitting down to enjoy a piece of pescado at the end of the day, why not cast a line and catch something yourself? There’s plenty of organized fishing trips available for tourists, but if you want to experience angling as the locals do, it will cost you little more than a spool of line, a hook, and some bait. 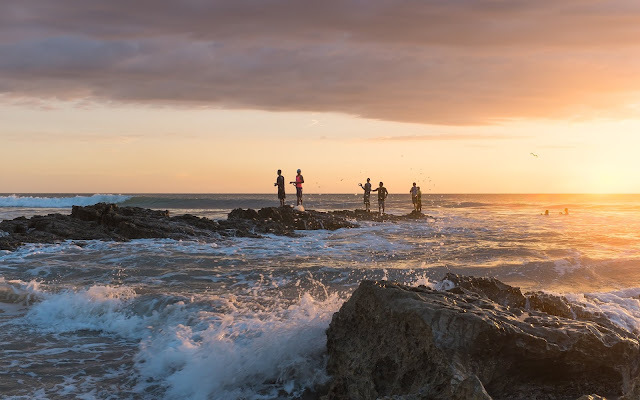 Find yourself a quiet spot on the rocks or hire a kayak and hit the water, however, you decide to catch your dinner, the rich coastline and diverse habitats surrounding Costa Rica mean you’re certain to find success. Ticos love to party, and whatever time of year you visit you’re sure to get a chance to eat, drink, and dance with the locals. 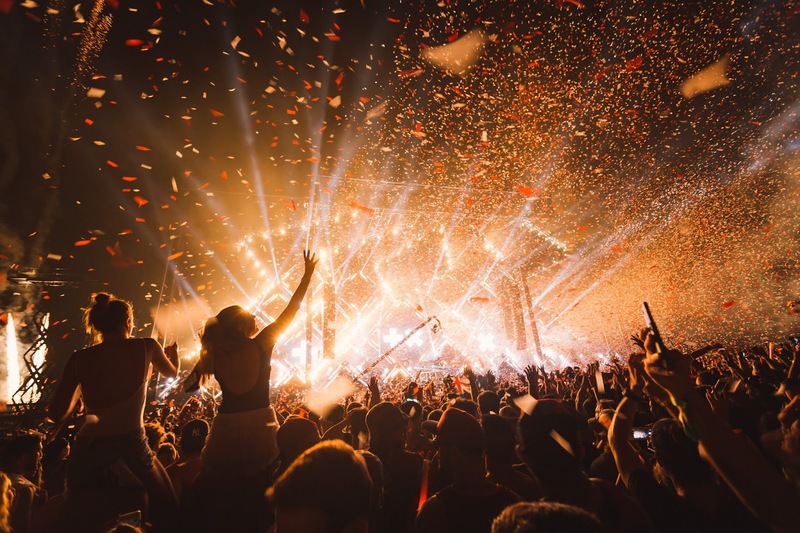 However, one of the biggest parties in the country takes place every year in the sleepy town of Palmares. Anyone who is anyone living in Costa Rica will already be aware of just how popular this event is, and it is estimated that a fifth of the population will head to the town in January to celebrate a fiesta to remember. Expect lots of music and dancing, bullfights (although animal lovers will want to give this one a miss), plus the famous tope; a horse parade that meanders through the town and features some spectacular riding skills and costumes. 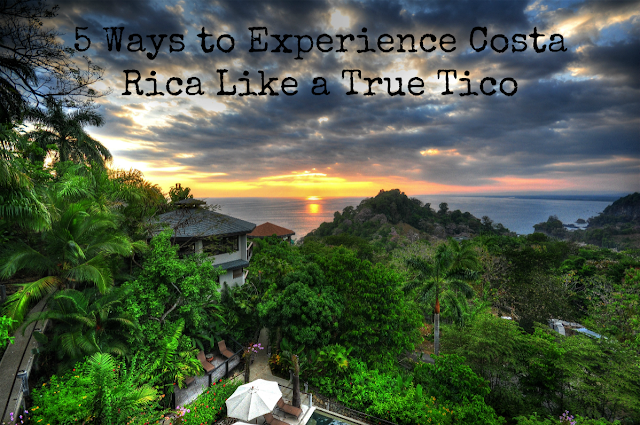 Each year, many expats decide that moving to Costa Rica is the ideal way to retire; and it’s easy to see why, since relaxing and enjoying life is what Ticos do best. You’ll hear the phrase time and time again, but the Pura Vida (the simple life) is literally ingrained in the Costa Rican psyche—and finding new ways to relax rivals soccer as a national sport. 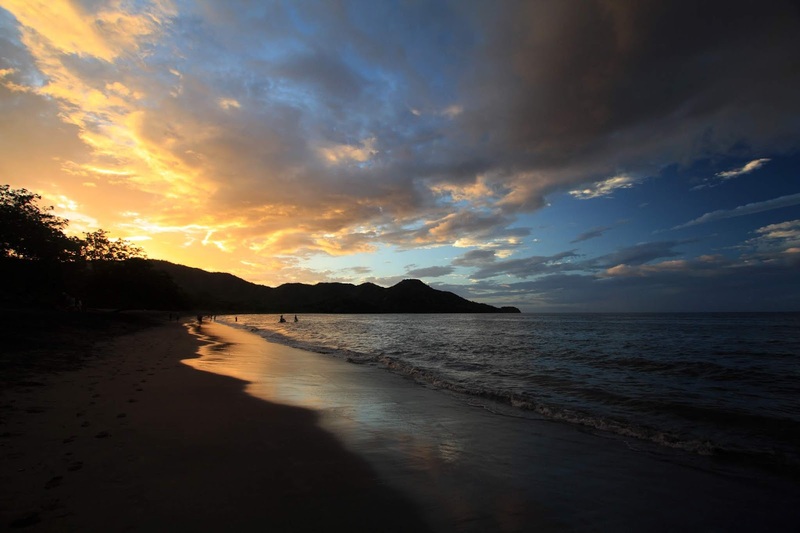 Put simply, eat and drink well, enjoy the idyllic beaches and local parks, explore the jungles and mountains at your own pace, and soak up some of the great weather with your favorite cocktail in hand—whatever your personal idea of the Pura Vida, you’ll be experiencing Costa Rica like the locals before you’ve even realized. After spending five years in the land of Pura Vida myself I can say that it really is a magical place that everyone must experience.